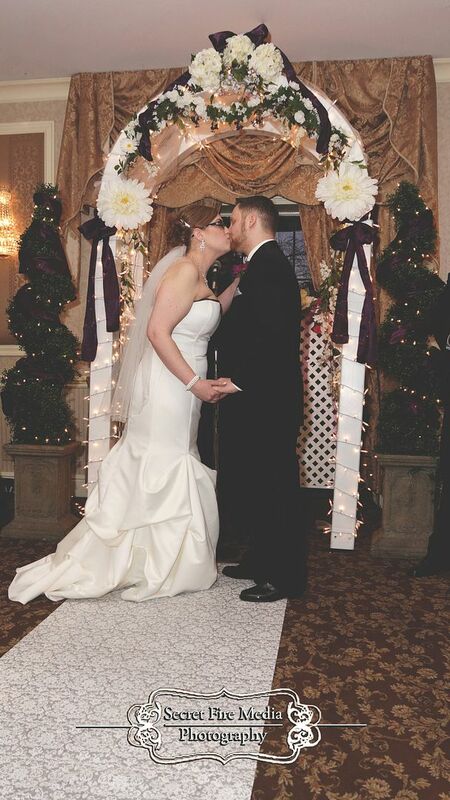 In the heart of a cold and dreary Hudson Valley winter, Kelly and David met at the Poughkeepsie Grand Hotel in Poughkeepsie, New York to tie the knot by the warmth and love of their family and friends. 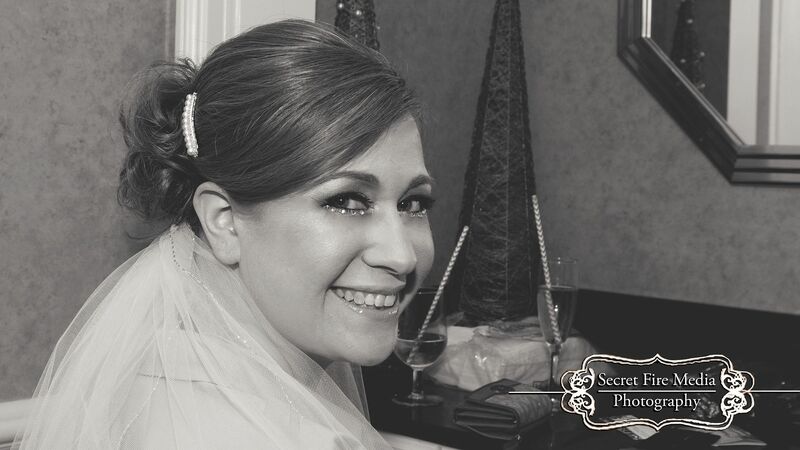 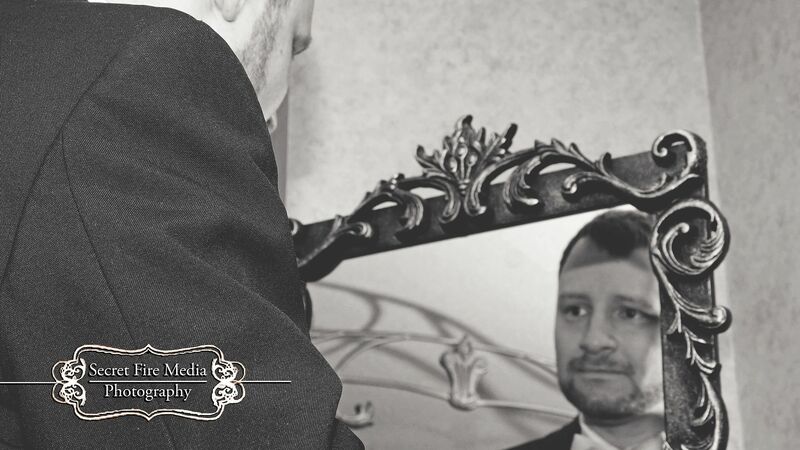 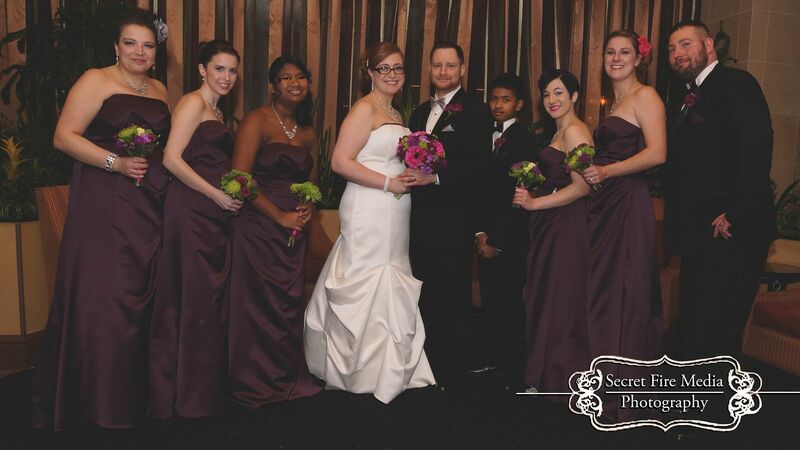 Secret Fire Media had the pleasure to be the photographers at their intimate wedding. 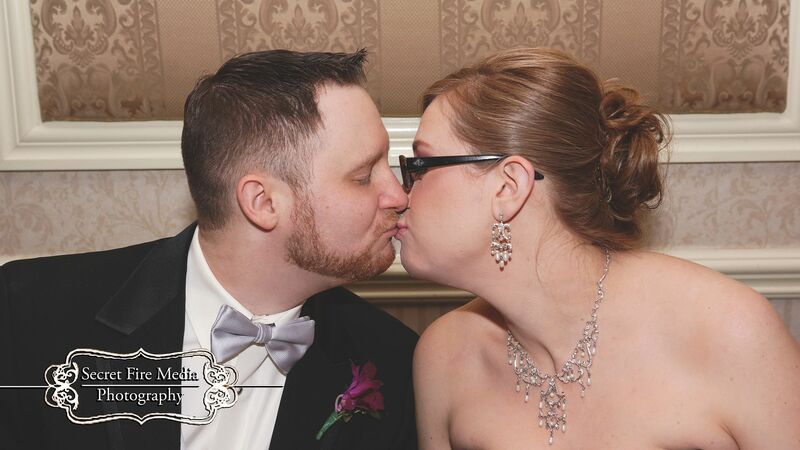 Take a sneak peak at a their wedding photos and keep an eye out for the rest of their photos in our upcoming blogs! 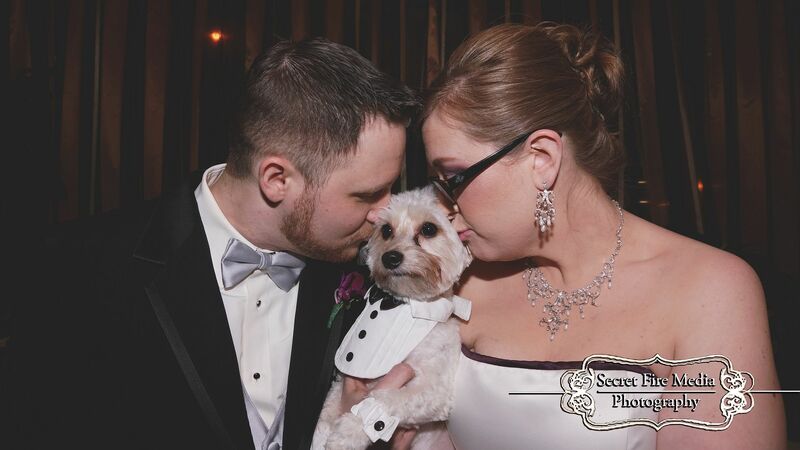 Special Thanks to Napoleon the dog for attending the big day with mom and dad!